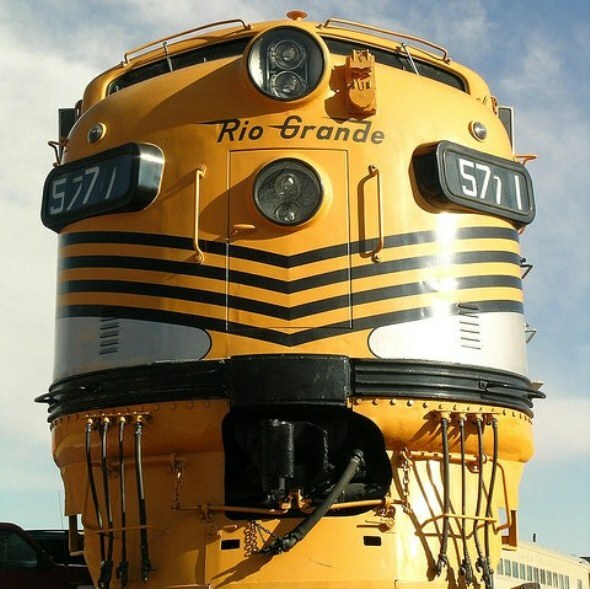 The Colorado Railroad Museum offers a collection of trains dating from the 1800s spread across a 15-acre site. The museum building is a replica of an 1880 train depot and is packed with photos, memorabilia, paintings and a general store. A huge model train layout fills the lower level and a larger “garden railroad” is in motion outside the depot. On Saturdays rail buffs can hop aboard a historic trail for a ride around the museum site.